Children with a background of trauma, neglect, institutional care, special needs, prematurity, and/or prenatal exposure to substances can be affected with sensory issues. This talk will explore the background and the significance of the development of our sensory systems in early childhood. 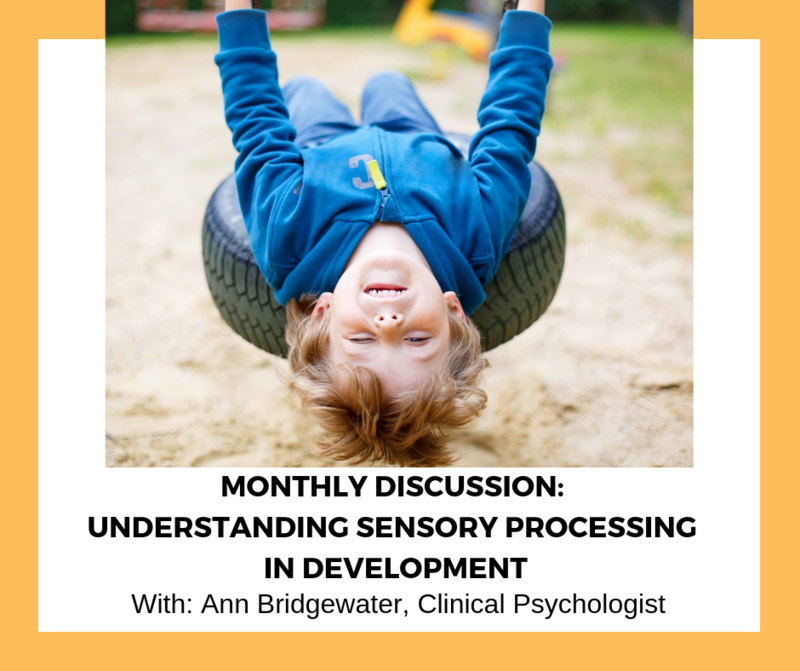 Clinical Psychologist Ann Bridgewater will describe the possible signs of sensory processing difficulties in an individual and will clarify some of the confusing terminology around the subject. Finally, recommendations will be given for what can be done to support children who are struggling with sensory processing difficulties. Ann holds a degree in Occupational Therapy from the Hong Kong Polytechnic University. After practicing Occupational Therapy for over 15 years specializing in pediatrics, she subsequently obtained a Master’s degree in Clinical Psychology. Ann has worked extensively with children, adolescents and their families in hospital, private clinical and school settings. She has experience with a wide range of developmental difficulties. Ann works with families to address their children’s challenges, and provides psycho-educational assessments for children and adolescents.